Please note that in order for you to transfer your domain name, it must be registered for at least a period of 3 months. 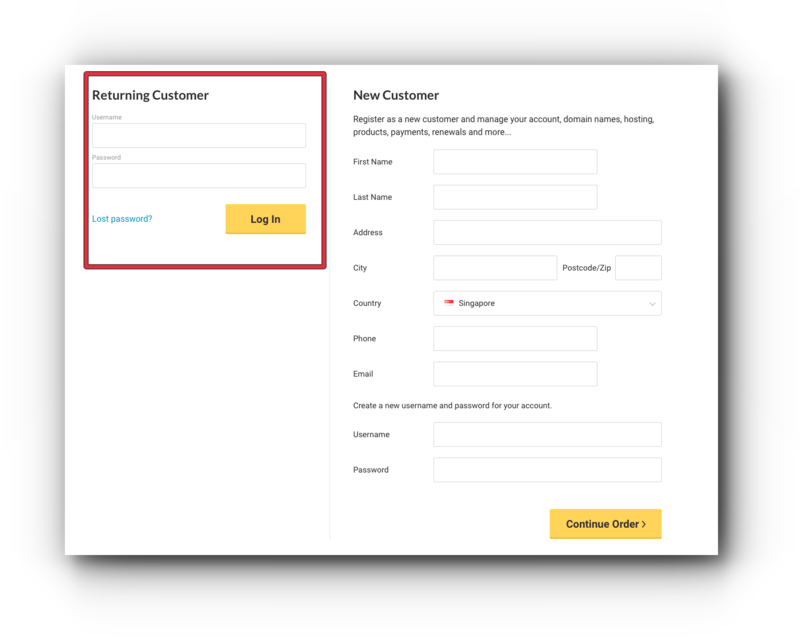 If you have owned the domain for less than that period of time, the domain transfer will not go through and you may need to start the domain transfer again. Request your current registrar to unlock your domain. Ask for the domain transfer password (also known as EPP code or Authorisation code) from your current domain registrar. Step 1. 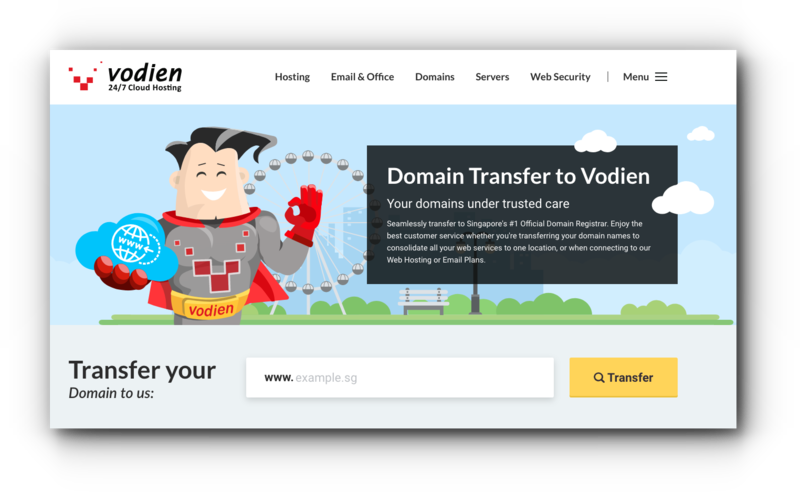 Visit our Domain Transfer Page and proceed to Step 2 or go to Vodien’s order site. Step 2. 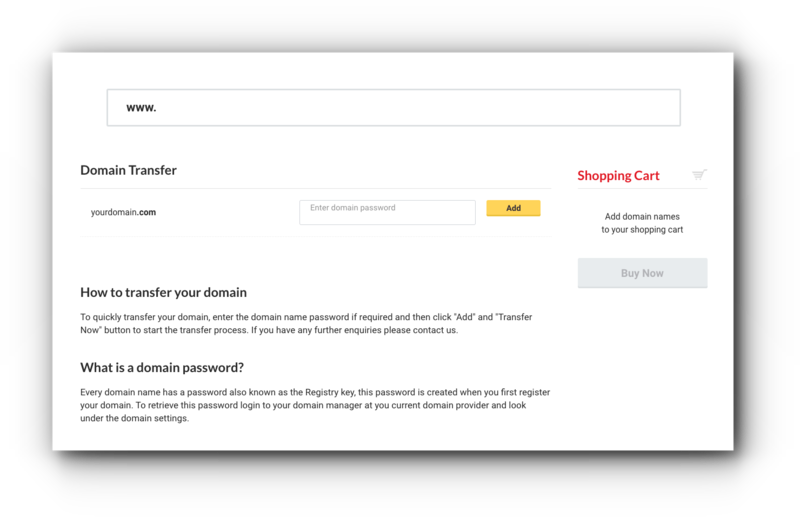 Enter the domain you want to transfer and click “Transfer”. Step 3. Enter the EPP Code provided by your current domain registrar in the “Enter domain password” field and click “Add”. *NOTE* There will be a mandatory domain renewal after the domain transfer has been completed. Your domain will be extended by one year. Step 4. 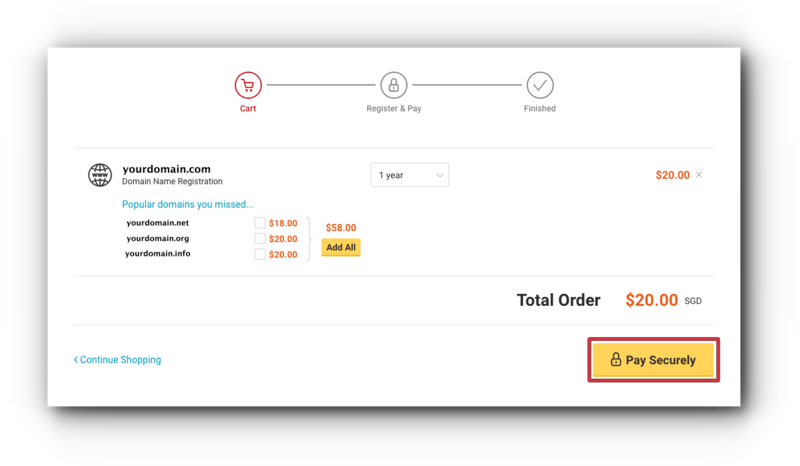 You will have the option to add other TLDs of your domain, tick the checkbox if you wish to register them too. Otherwise, leave them unchecked and click “Pay Securely”. Step 5. 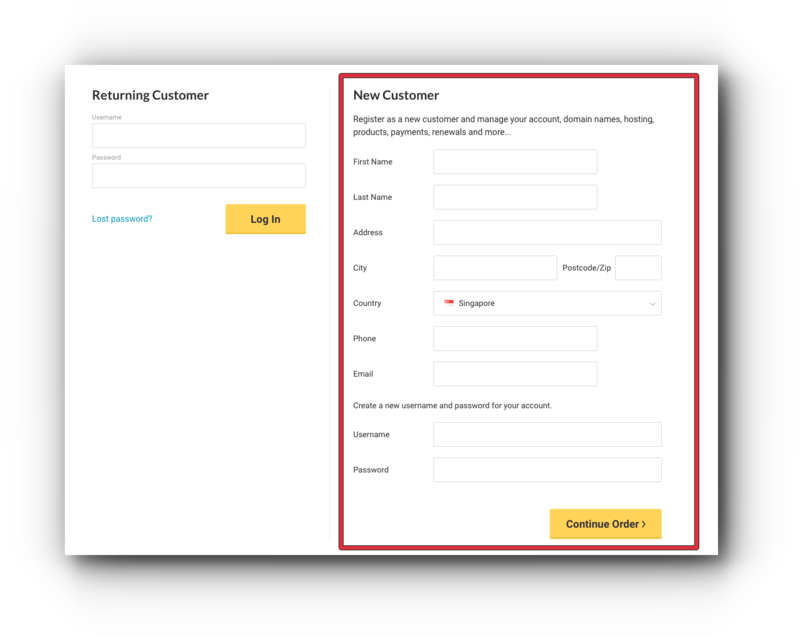 If you already have a billing account, please log in and you will be brought to the payment page. If not, please create an account with the form. Click “Complete Order” and you will be brought to the payment page. Once the order process has been completed upon payment, we will initiate the domain transfer, this process typically takes up to 14 days. If you have any difficulty in obtaining the domain transfer password, drop us an email or call us, and we will assist you with the transfer.